One of the leading causes of hearing loss is sudden or prolonged exposure to noise. Often, hearing loss due to prolonged noise exposure is detected too late which means it usually is irreversible. Hearing protection in the form of earmolds and earplugs is extremely important for anyone who is regularly in a high-noise environment due to work, hobbies, or both. Hawaii Mobile Audiology and Hearing Aids offers several types of hearing protection for target shooters, motorcyclists, airline pilots, musicians, construction workers, factory workers and others. Our clients exposed to noises such as lawn mowers, truck engines, motorcycles, garbage trucks, chain saws, pneumatic drills, rock concerts, gunshots and jet engines benefit from custom earmolds and earplugs for greater protection – the best possible guard against hearing loss. Custom earmolds are made to fit the unique contour of your ear. Earmolds can be solid or soft and spongy. The most popular styles are full shell and half-shell. 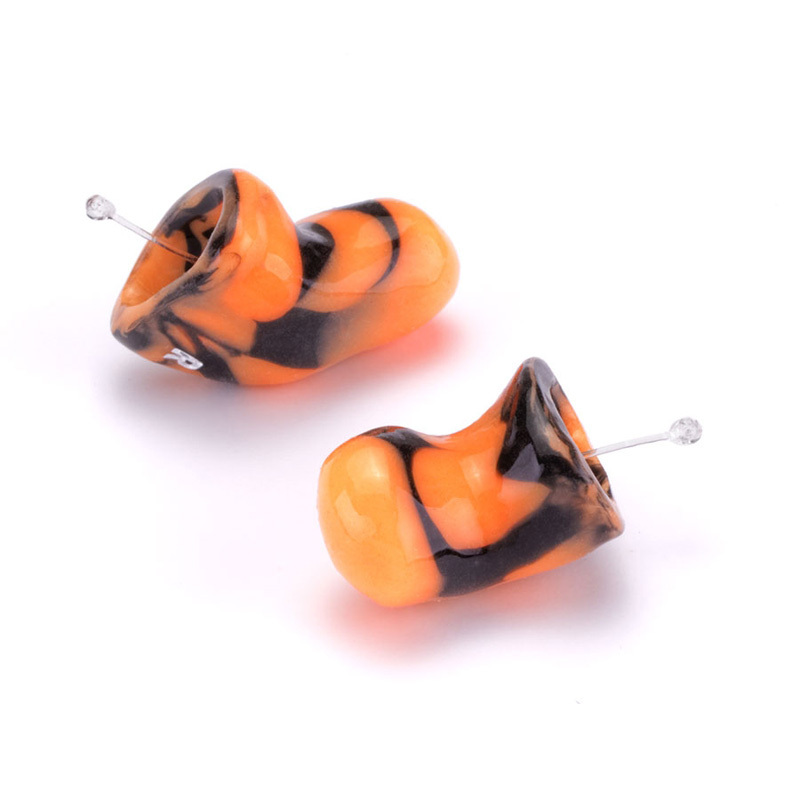 Full shell earmolds are generally for high-level noise exposure, while half shell earmolds are for mid-level noise exposure. The type of earmold you use depends upon your individual needs. Some styles of earmolds come with a filtered attenuator, which allows you to hear speech while still protecting your hearing. These earmolds come in electronic and non-electronic models. Earmolds also can be designed to fit over earbud headphones or under boom-mic sets for uses in several professions. 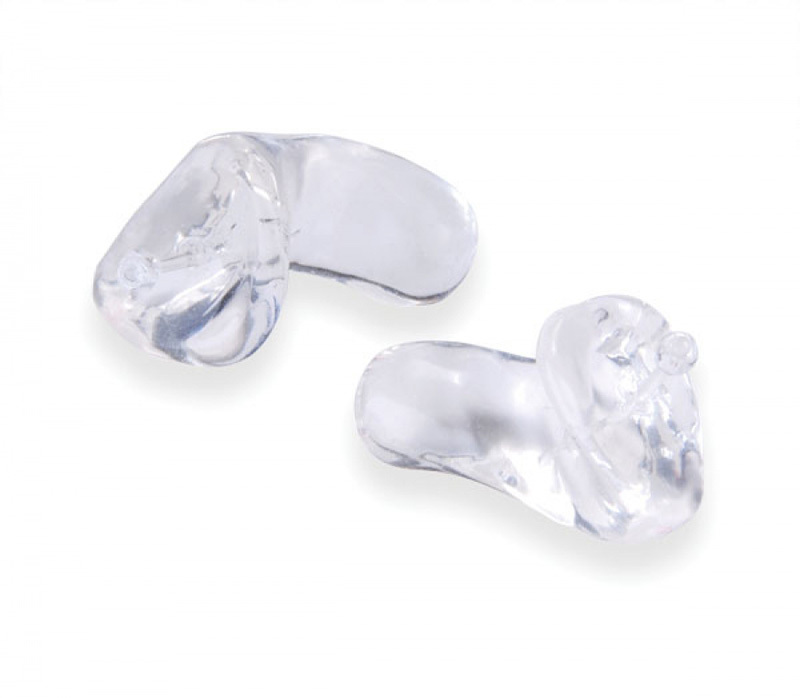 Custom earplugs are smaller than earmolds and usually fit only in the ear canal. Some earplugs are solid while others allow for sound to pass through. Custom earplugs are made to fit your unique ear canal and usually are more comfortable than traditional earplugs. They can be used on the job, for sleeping or to reduce your exposure to high-decibel events, such as a rock concert. Swimmers also use custom earmolds and plugs for ear protection. Our audiologists are experts at making the ear impressions necessary to create custom earmolds and earplugs. Musicians have unique needs when it comes to hearing protection. They need to protect their hearing, but they also need to be able to hear their own music clearly, as well as hear other musicians' music and voices while performing. Most musicians need mid- to low-frequency protection rather than decibel (dB) reduction. This is why some earplugs are specifically designed for musicians. But these particular earplugs and in-ear monitors work for others as well. This specialized hearing protection is also used by sound crews, recording engineers, band teachers, disc jockeys, airline workers, athletic coaches and players, medical professionals and industrial workers. Musician earplugs are available in custom and non-custom options. The ready-fit earplugs can reduce sound levels by approximately 20 dB, enough to reduce harmful sound without distorting speech or music. 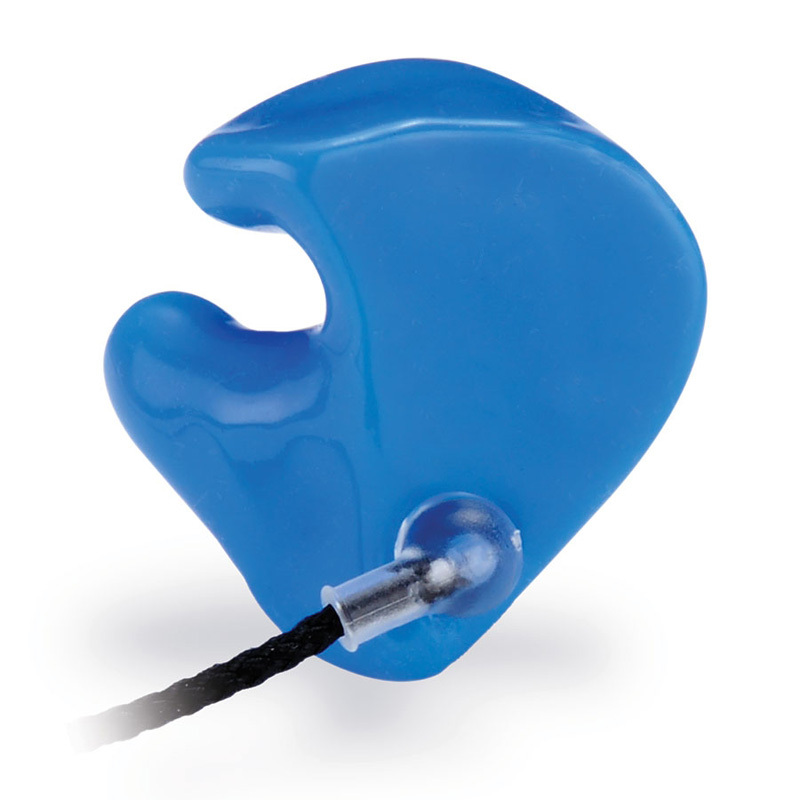 Custom earplugs are fit to the ear canal and provide a high quality of sound for practicing and performing. For musicians performing in large venues, in-ear monitors allow them to hear the music exactly as the audience hears it and provides protection from loud amplification systems and crowd noise. 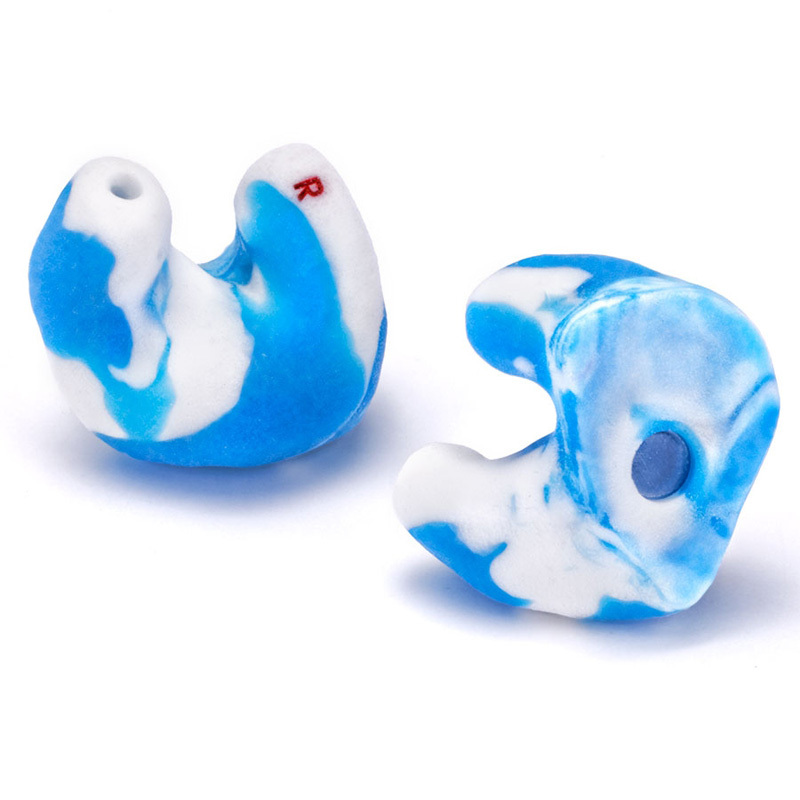 Custom in-ear monitors are fit to your ear while universal in-ear monitors allow for a semi-custom fit with interchangeable foam or silicone tips. Used for hunting, shooting and sudden noise. A filter allows for normal hearing and instantaneously closes when damaging noise levels are reached. Used hear sounds accurately but at reduced levels. Available in three filter options: 9dB, 15dB or 25dB. Used for swimming, showering and noise reduction, and they float! Used for uninterrupted rest. A custom-fit provides comfort during sleep. Used to help reduce wind buffeting. Designed with a hollow canal for under-helmet use. Used to prevent surfer’s ear and swimmer’s ear caused by exposure to cold water and wind. Allows for conversation and floats. Used in high-noise industrial environments. Used with any bud/button style earphones. Amplification for situational awareness. Noise attenuation when you pull the trigger. Two modes: game mode for intermittent shots and clay mode for continued shots. Normal mode provides increased protection for firing larger caliber firearms. Whatever your unique lifestyle, Hawaii Mobile Audiology and Hearing Aids has custom solutions to fit your needs. If your work or play involves exposure to loud sounds, it’s important to regularly check for early indications of hearing loss. We provide complete hearing services within the comfort of your home. Let us worry about the traffic!